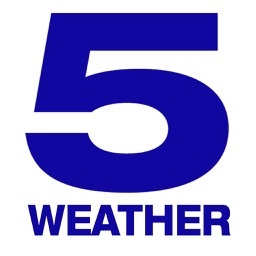 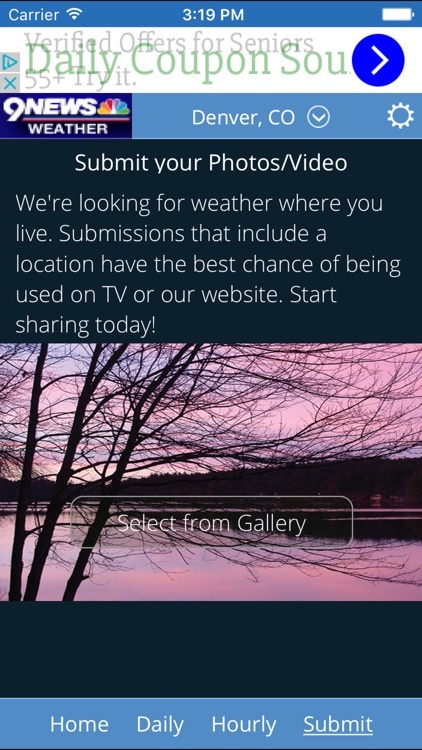 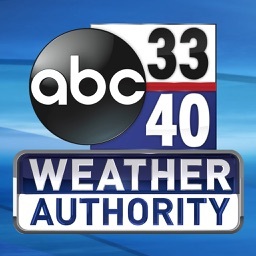 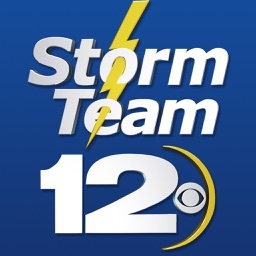 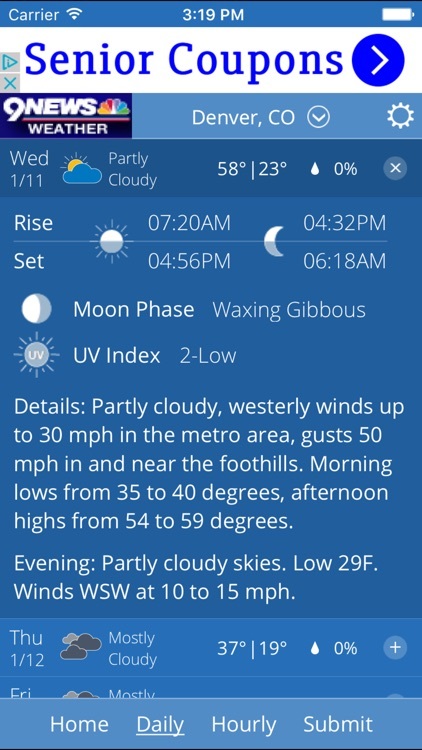 9NEWS WX by Tegna Inc.
9News in Denver, Colorado is proud to present a full featured weather app that provides complete Colorado and national weather information anytime. 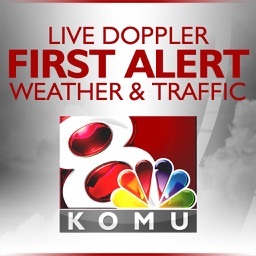 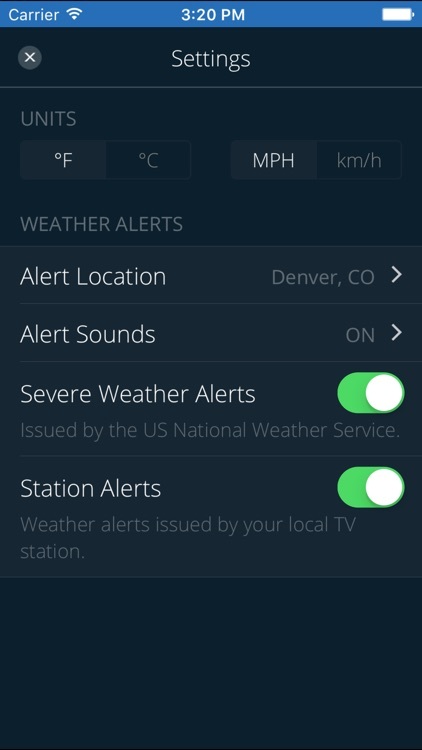 Now you can get the latest weather conditions, severe weather alerts and comprehensive forecast information for Denver, Colorado, and the rest of the nation. 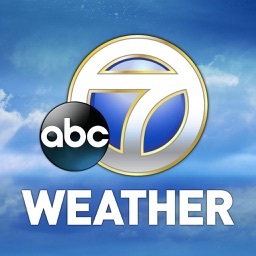 Weather information is provided from the most trusted weather team in Colorado. 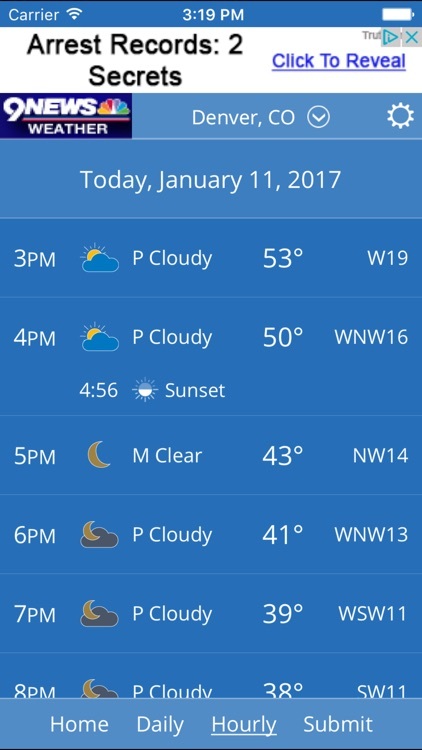 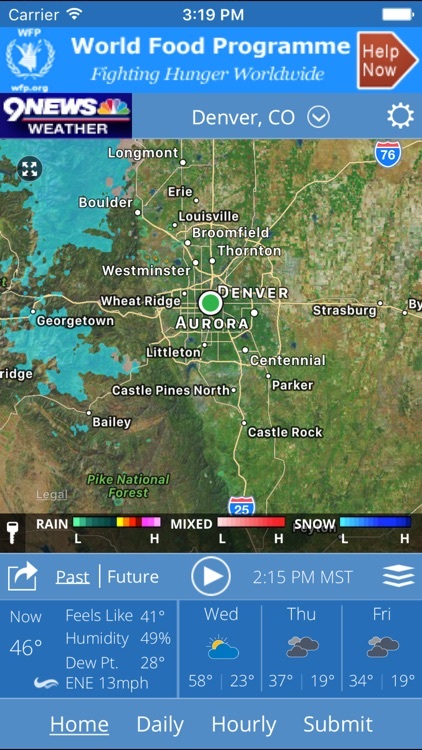 The 9News weather app is free.